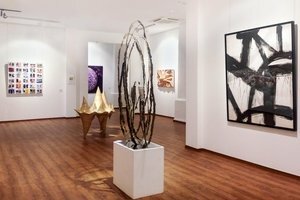 This sophisticated art gallery in Singapore is perfect for brands looking to host a launch event, or campaign. 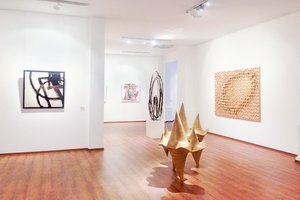 With a stylish frontage and welcoming display windows, this art gallery offers good visibility and the venue is filled with a beautiful natural light. With stylish windows, this venue is filled with a lustrous light. The interiors here are fantastic. Extensive facilities including air-conditioning, chairs and tables and a projector, this venue is a great option for launch event. This art gallery is easily accessible and a great location for brands and startups.